It seems like Kinect players have been waiting a long time for something a little less family friendly to grace this motion-controlled addition to the Xbox 360. Finally though, companies are starting to branch out a little more with more adult-pleasing ideas. Rise of Nightmares, created by Sega, being one of them. A Kinect exclusive, Rise of Nightmares is a survival horror game which will see the player take the role of an American tourist who has to save his wife from a crazy scientist. 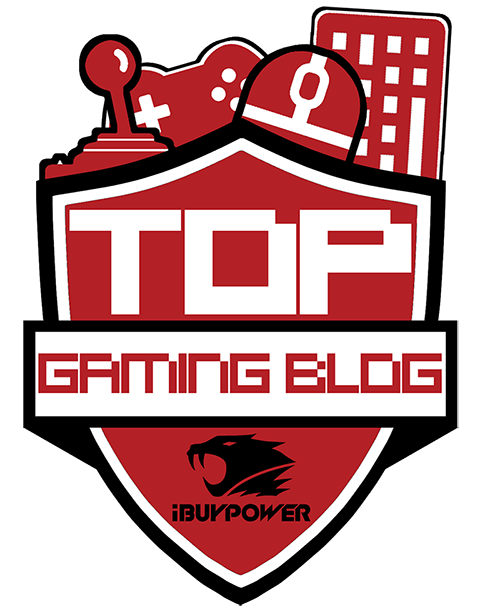 Along the way the player will find themselves chopping through hoards of sinister enemies by choosing from a variety of melee weapons. Melee weapons range from brass knuckles, knifes, hatchets, chainsaws and much more. No doubt some weapon choices are ridiculous, but each will cause a lot of dismemberments, decapitations, and blood. Lots of blood. Upon seeing the trailers and screenshots, my first reaction was that this looks like it could easily fit into the House of The Dead series. After all, the same team which developed the successful House of the Dead series is taking control of Rise of Nightmares. This should give players a hint at what the gameplay should be like: gory and humorous with just the right amount of cheesiness. The original teaser trailer was first unveiled at the 2010 Tokyo Game Show, but now a new trailer has been released, which shows the melee weaponry at work. Whilst the trailer is undeniably bloody, Sega's tongues are firmly in their cheeks throughout. 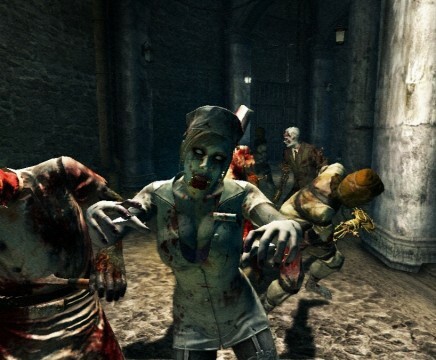 Although the gore levels are definitely high, it appears that Rise of Nightmares will be a very fun interactive title. I am definitely looking forward to giving this a go. 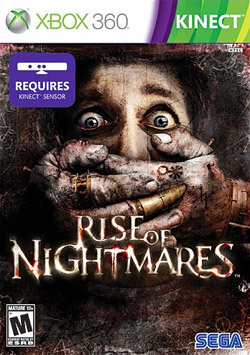 Rise of Nightmares is released on the 9th September on the Xbox 360's Kinect platform.